The year 2018 has inaugurated a new phase in the clerical abuse crisis. What does this crisis mean for the global Church? And for the US Catholic Church? Join us for this presentation which will introduce some of the institutional and theological issues at the heart of the present moment. If you can recall, Massimo was with us in 2015 with Fr. Thomas Reese, SJ as they spoke about Pope Francis and the "Francis Effect" during our Inaugural year of the Bishop Keane Institute. Photos from that event can be viewed here. Get your tickets now to see Dr. Massimo Faggioli as he returns to Hampton on January 18th at 7:30 PM. Newman Theological College presents the 2015 Anthony Jordan Lectures. 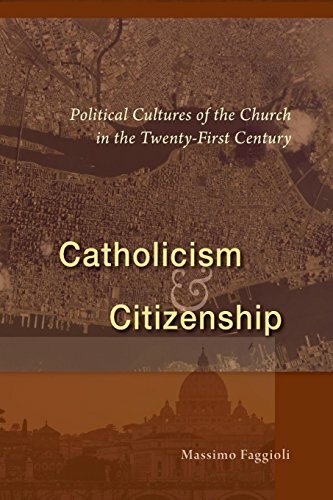 This is the first of three in the 2015 series, "From Vatican II to a World Church," delivered by Massimo Faggioli Ph.D. Dr. Faggioli is an assistant professor in the Theology Department of the University of St. Thomas in St. Paul, Minnesota, who has written and taught extensively on the Second Vatican Council and its meaning in the contemporary Church. Newman Theological College presents the 2015 Anthony Jordan Lectures. 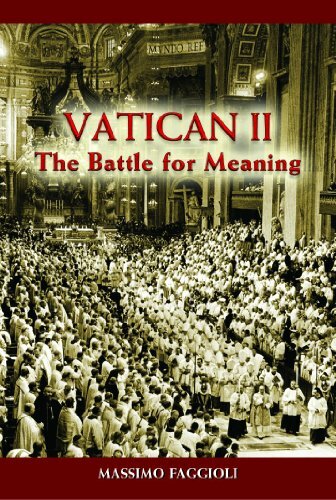 This is the second of three in the 2015 series, "From Vatican II to a World Church," delivered by Massimo Faggioli Ph.D. Dr. Faggioli is an assistant professor in the Theology Department of the University of St. Thomas in St. Paul, Minnesota, who has written and taught extensively on the Second Vatican Council and its meaning in the contemporary Church. Massimo Faggioli is full professor the department of theology and religious studies at Villanova University (Philadelphia) and contributing writer to Commonweal magazine. He received his Ph.D. from the University of Turin in 2002 and moved to the US in 2008, where he was visiting fellow at the Jesuit Institute at Boston College between 2008 and 2009. He was assistant professor of Theology at the University of St. Thomas where he was also director of the Institute for Catholicism and Citizenship. 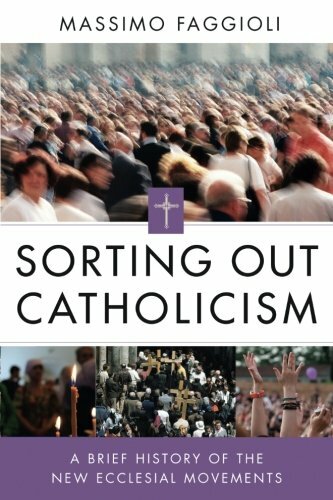 His publications include Vatican II: The Battle for Meaning (Paulist 2012), True Reform: Liturgy and Ecclesiology in Sacrosanctum Concilium (Liturgical, 2012), Sorting Out Catholicism. Brief History of the New Ecclesial Movements (Liturgical, 2014), and Pope Francis: Tradition in Transition (Paulist, 2015).